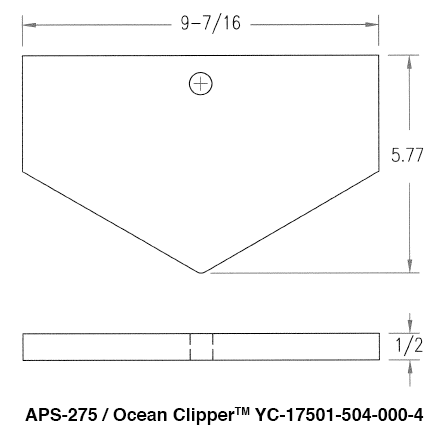 To keep your Ocean Clipper Angleline equipment working for you and your customers, order your replacement punches and dies, coupling nuts and angle blades from American Punch. 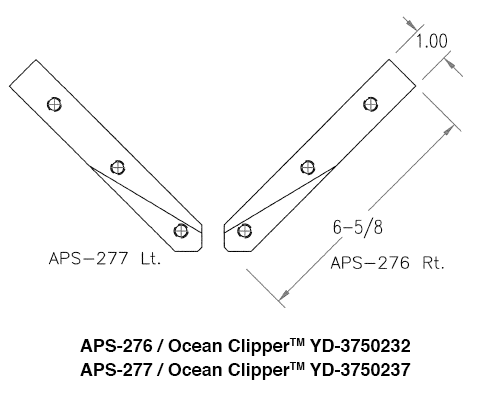 Built in collaboration with Peddinghaus and touted for its compactness, affordability and cost effectiveness, the Ocean Clipper Angleline can handle angles up to 6x6x5/8”. Our years of expertise and dedication to customer service ensure you’ll get the right punch and die sets for your angleline. And, with our same-day shipping service for stock items, you stay on track and on schedule. Need something you don’t see here? Contact us! 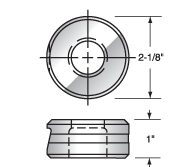 Thanks to our experience, we can custom design and manufacture the punch and die sets or shear blades that you need to keep your operation up and running. 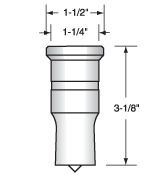 Non-stock punches and dies can be ready the next day. We also handle high-speed drills for the Ocean Avenger Beam Drill LineTM as well as high-speed all beam drill lines. 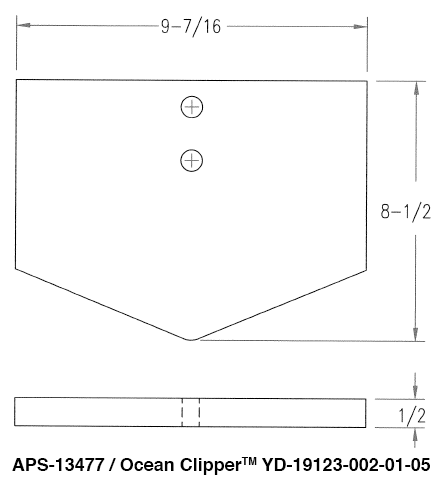 Select an option below to request a quote for the replacement Ocean Clipper Angleline punch and die sets, shear blades and coupling nuts you need. Or call 800.243.1492 to speak to a knowledgeable sales representative.